Update June 8th, 2017. Jennifer Scott, unfortunately, will not be available to be with us for the July 2017 Festival. Jennifer sends us her regrets. We welcome Vancouver vocalist / pianist Natasha D’Agostino as faculty instructor / performer at this year’s South Delta Jazz Workshop and Festival. A creative composer and improviser, Natasha draws influence from a wide canon of musicians, notably the music of Norma Winstone, Fred Hersch, and Wayne Shorter. Natasha’s original music combines her love and appreciation of modal and modern jazz, and pairs it with elements of free improvisation. She is currently working on her first album set to be released in 2017. 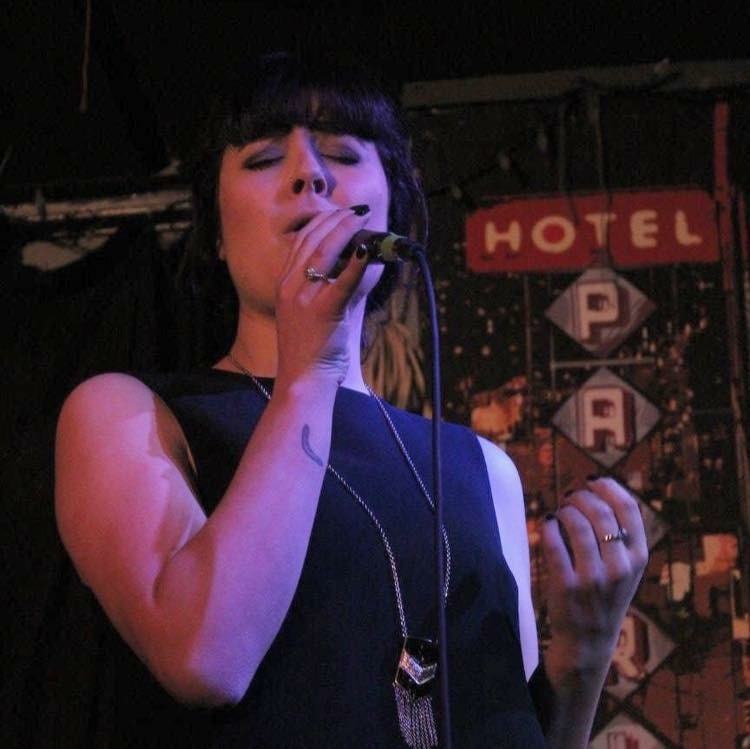 Natasha D’Agostino is a Vancouver based vocalist, with an undergraduate degree in Jazz Voice from Capilano University. Throughout her time at Capilano University, she has participated in the renowned vocal ensemble, Nitecap. Regarded widely on a national and international scale, this ensemble performs extremely versatile and challenging material written by acclaimed visiting artists such as Randy Brecker, Kurt Elling, and Donny McCaslin, as well as originals and arrangements by accomplished director Réjean Marois. Natasha has been involved in collaborations with both students and faculty, allowing her to explore and develop her own music and arrangements.